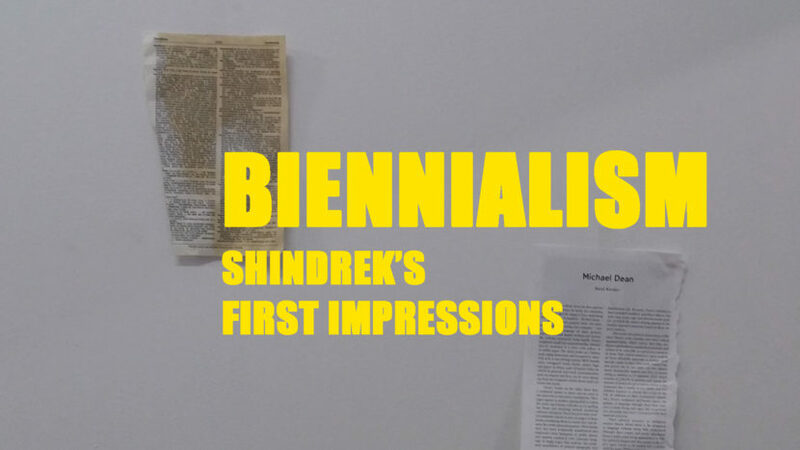 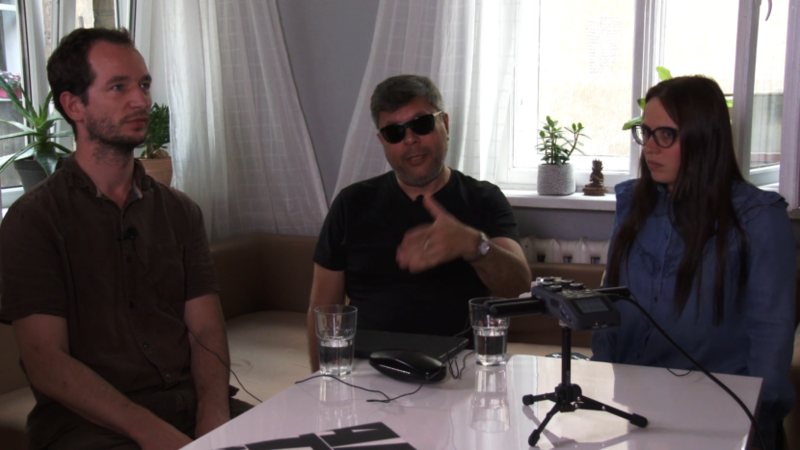 Teaser for the next installment of Shindreks First Impressions, where Kārlis Vērpe in interrogating Indrek Grigor about The Baltic Triennial. 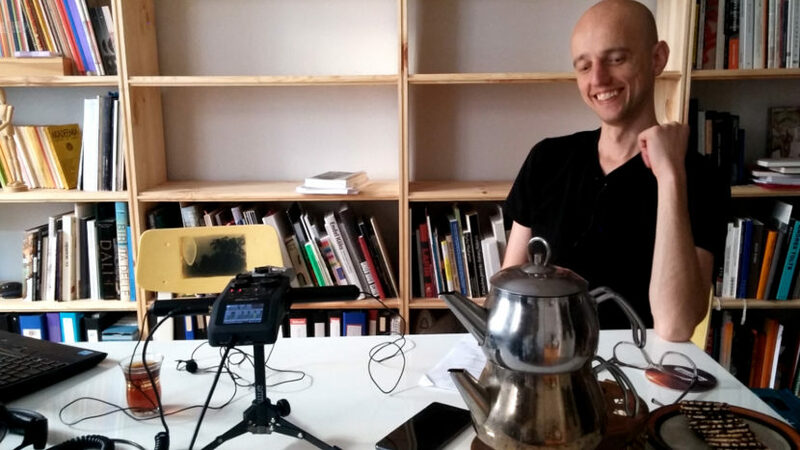 Kirill Kobrin introducing the concept of Biemmale. 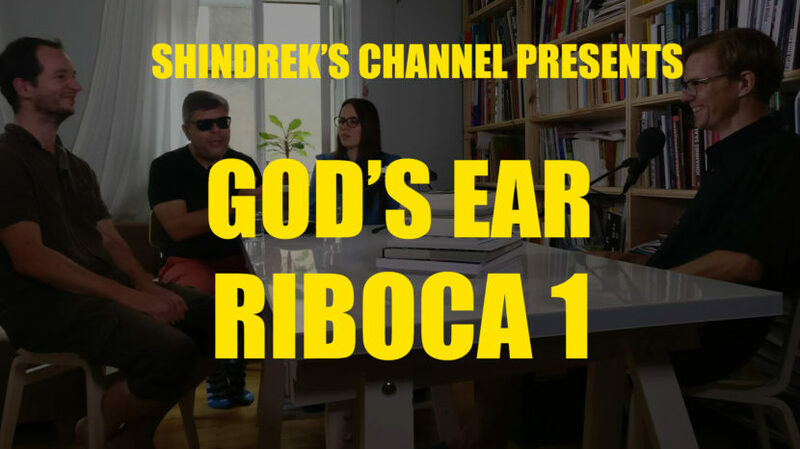 Teaser for Shindrek’s Channel’s upcoming video on RIBOCA 1.